Whether you’re a sole trader or running a company, any advice you provide in a professional capacity has the potential to backfire. If that happens, anyone affected by that unintended consequence could make a claim against you or your company. For example, vets administer and provide medication for sick animals many times every day. Owners are often sent home with instructions to administer drops or pills to their animal. It could be as simple as a typo on the medication instructions that could inadvertently increase the dosage. 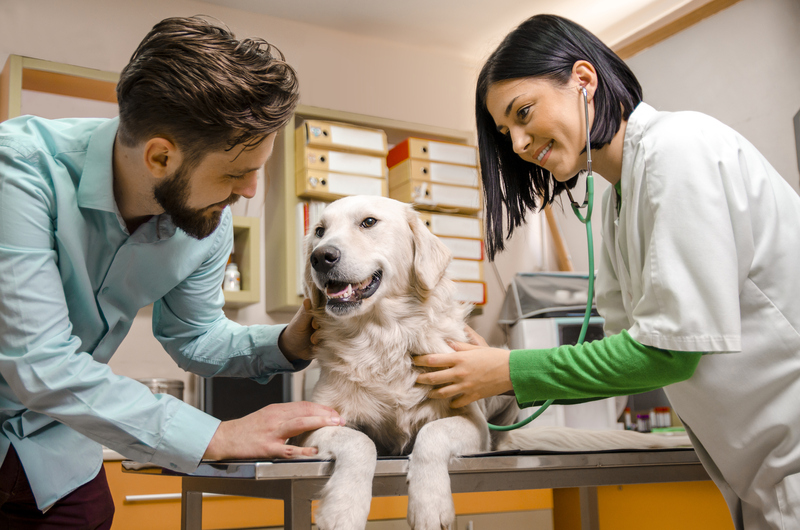 If the animal’s owner follows those instructions and the animal suffers an adverse reaction or dies, then the owner could have a claim against the vet because of that error. In another example, an architect makes an error on the plans of a house, causing it to fall outside of building regulation approvals. The owner of the house would have to get the error rectified, and would likely be very keen to pass all associated costs back to the architect. Errors like this can be made by anyone in a position providing professional advice or services. It’s easy to make a mistake that doesn’t get noticed until it’s too late, whether it’s a typo, failing to include important information, or something else. Regardless of the intent behind the error, if the client has suffered a loss then they may be entitled to legal compensation. For the vet or architect in these cases, the cost of one small error, or alleged error, could be enormous. The legal expenses and potentially the cost of replacing the owner’s pedigree dog or rectifying errors in a construction project could be higher than the business can afford. The client’s right to compensation isn’t relative to the value of your business. In other words, if you can’t afford to make good their losses, you could lose your business, your home, and other assets if a judgement goes against you. This makes professional indemnity insurance at least as important for small businesses as it is for large businesses. Indeed, a large business with a healthy cash flow may be able to sustain the legal expenses and financial damages associated with a claim against it; a small business is unlikely to have such reserves and could therefore be at a higher risk of bankruptcy in the event of a claim. Professional indemnity insurance protects you from bearing the full legal cost of any action against you, which can be crucial considering a claim doesn’t have to be successful for it to cost you significant amounts of money. Just the cost of defending it could be enough to put your business finances at risk. Professional indemnity insurance can help cover these costs so you can continue to focus on your business as the legal claims play out. This can become important because of the reputational issues that come with a claim against you. As a professional who provides advice or services, the only thing you have to sell is yourself. Clients will work with you (or not) based on your reputation. Settling a claim instead of fighting it, just to save on legal expenses, can create reputational damage that can be hard to recover from. Professional indemnity insurance lets you defend spurious claims so you can keep your reputation intact. And, if the claim against you is valid and you’re found to be liable for the client’s losses, then professional indemnity insurance should cover the cost of those financial claims. It’s advisable for professional service providers to seek advice from an insurance broker who is experienced with professional indemnity insurance and who can help you understand what policy is right for your business. Working with a broker helps you get the right insurance policy for the right price, and can also make it easier if you need to make a claim. To find out more, contact a NZbrokers member today.